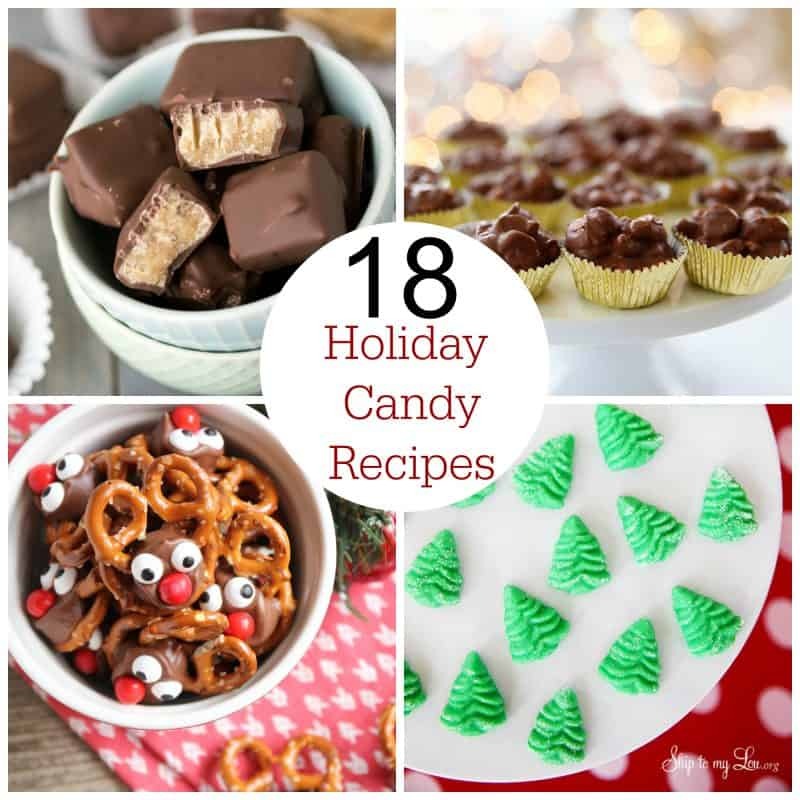 Christmas time is the perfect time to make these Holiday Candy Recipes! I love the smell of baking together in my kitchen, teaching my kids to bake. My family loves snacking on holiday treats and they are perfect gifts for our neighbors and friends. 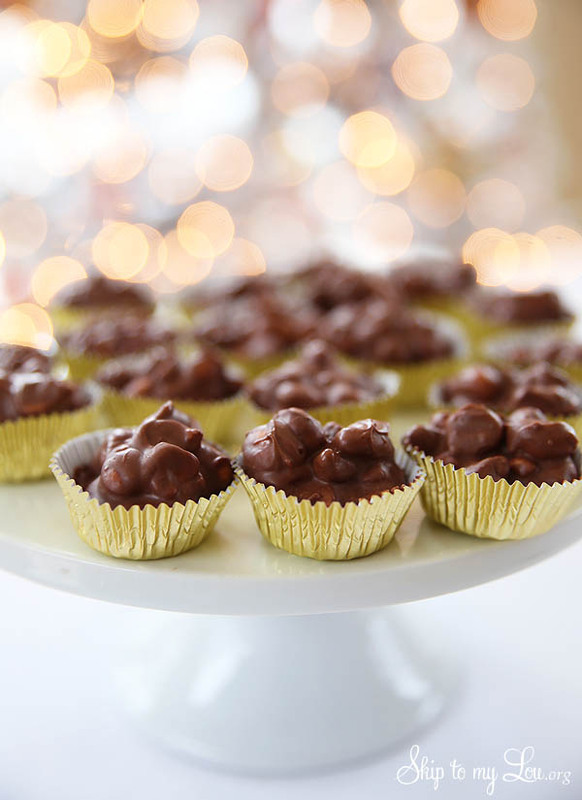 Divinity candy is a delicious homemade confection! 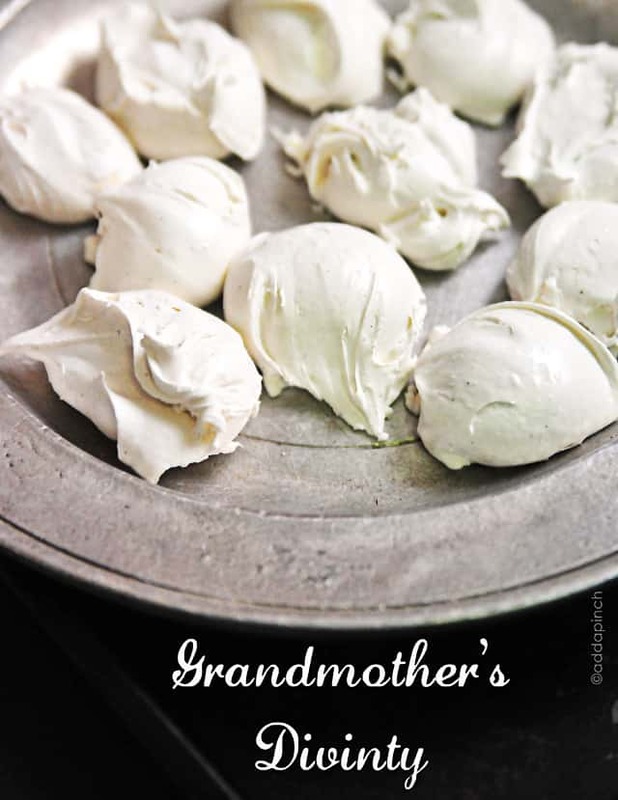 This heirloom Divinity candy recipe is a family holiday tradition and always a special favorite! 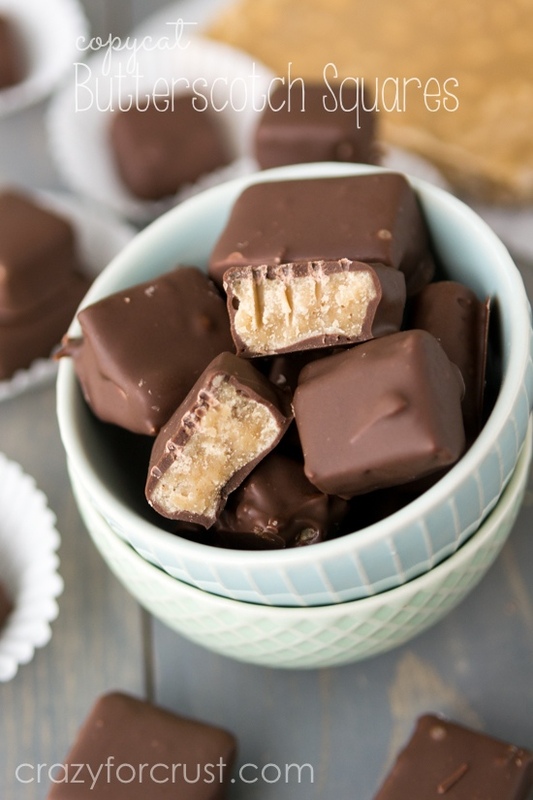 Crock Pot Candy. Did you know you can make candy in the crockpot? The easiest way to make homemade candy. 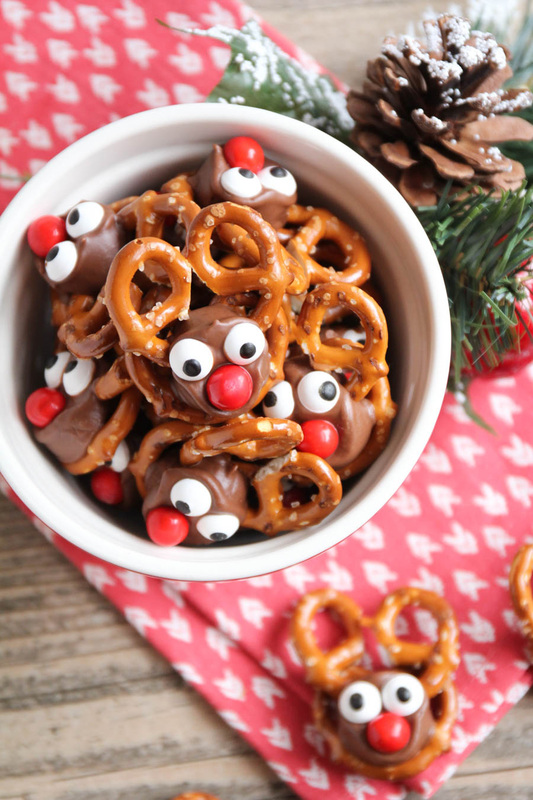 Rolo Pretzel Reindeers have the perfect mix of sweet and salty. They are the perfect sweet treat! 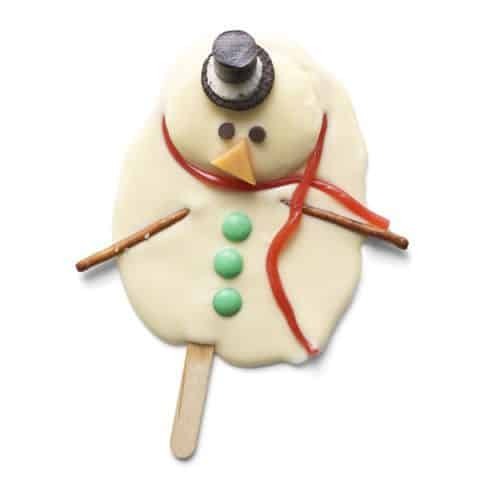 These sweet white chocolate treats look just like real melting snowmen. Like mint candies? 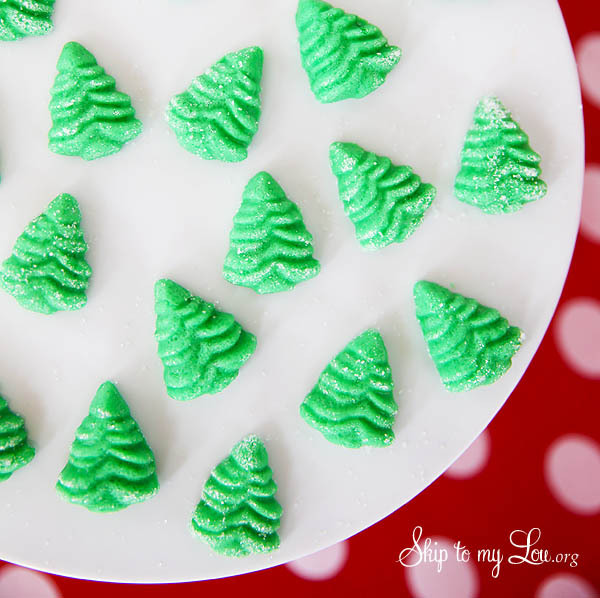 Christmas Tree Mints are the holiday spin on homemade cream cheese mints. Make some this holiday season. 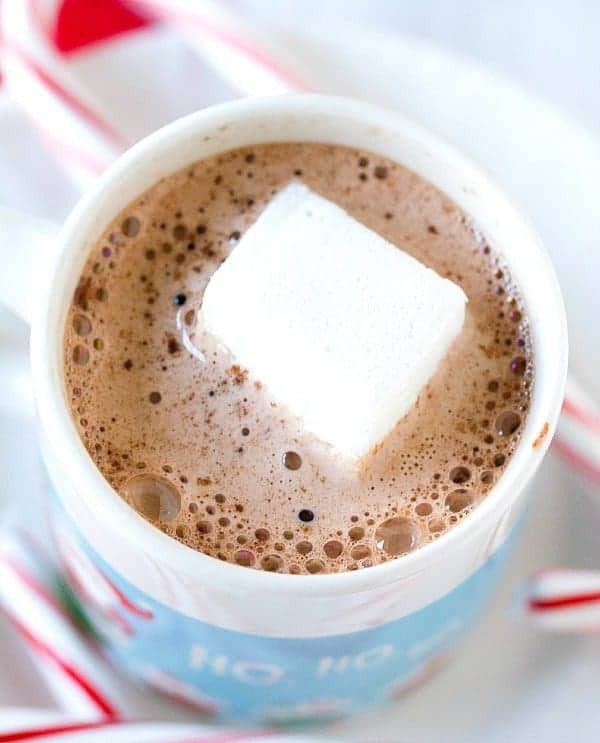 Homemade Peppermint Marshmallows are so easy to make. Once you make these you will never buy store bought again. 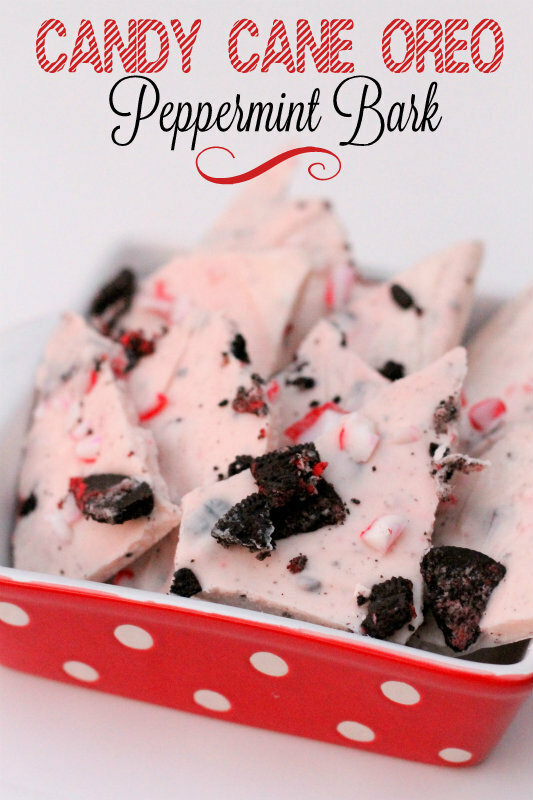 Candy Cane Peppermint Oreo Bark is so easy to make. It makes a perfect Christmas candy recipe. 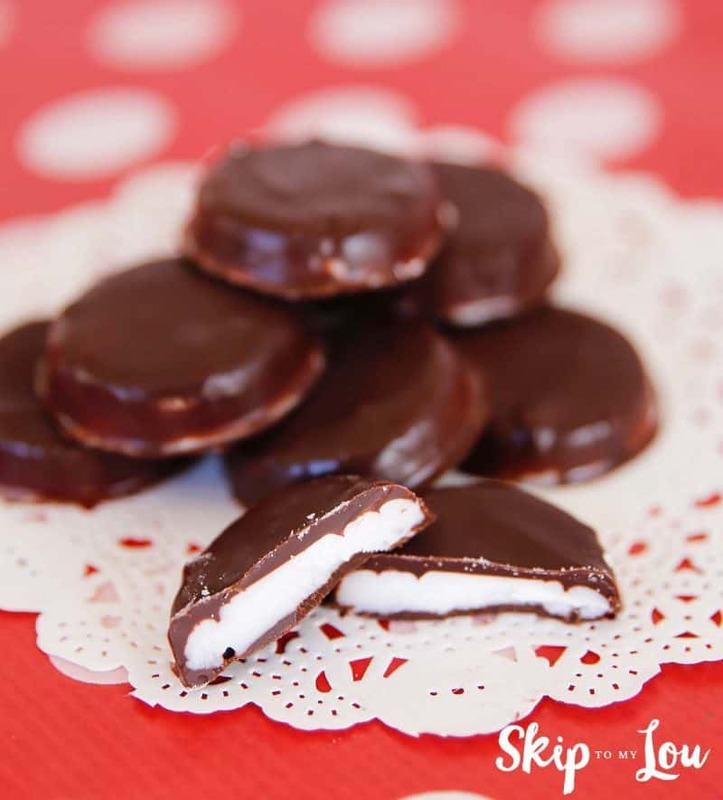 These homemade peppermint patties are sweet delicious and free of gluten, dairy, and soy! They taste and look like the real thing! 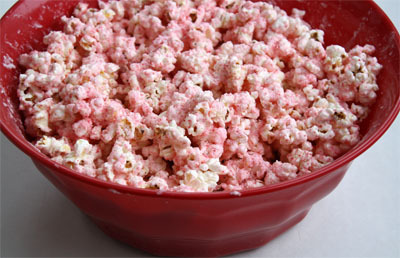 White Chocolate Peppermint Popcorn is perfect for a Holiday movie night. 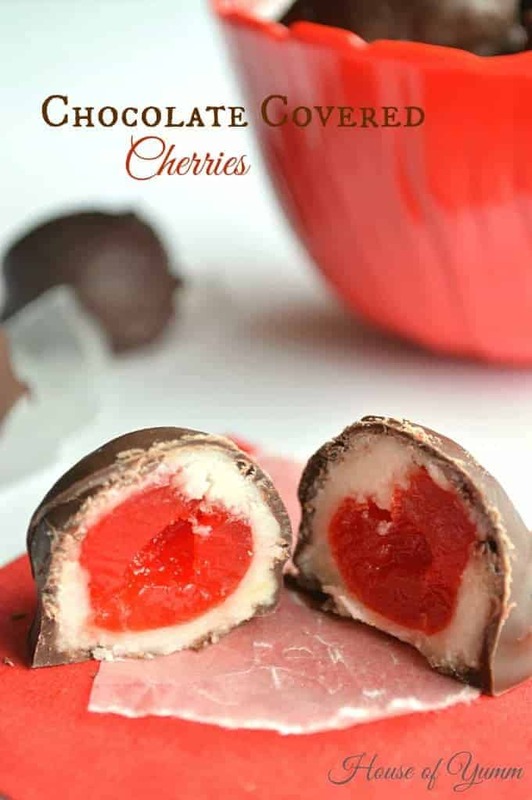 Chocolate Covered Cherries are such an easy treat to make at home and perfect for giving as gifts! Homemade Caramels are the perfect holiday candy making tradition. 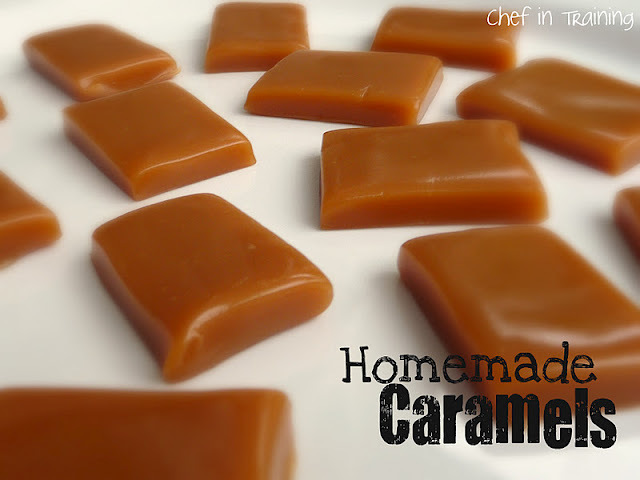 Making caramels is so much easier than you think. 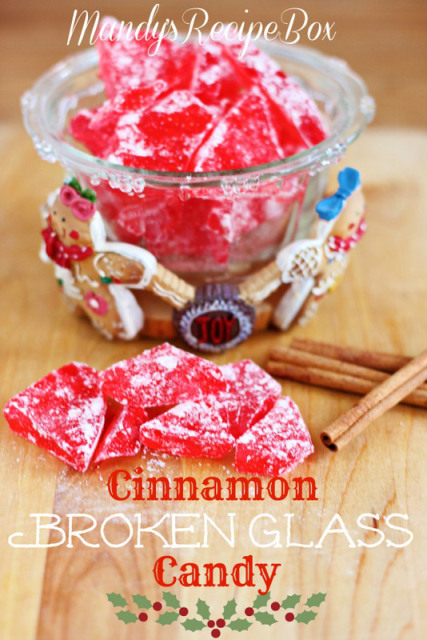 Cinnamon Glass Candy is an old-fashioned traditional Christmas candy. 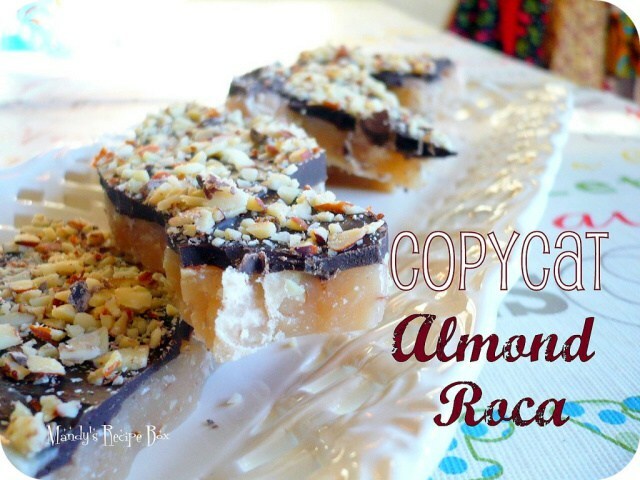 Copycat Almond Roca Yep you can make your own almond roca. It tastes better than the real thing. 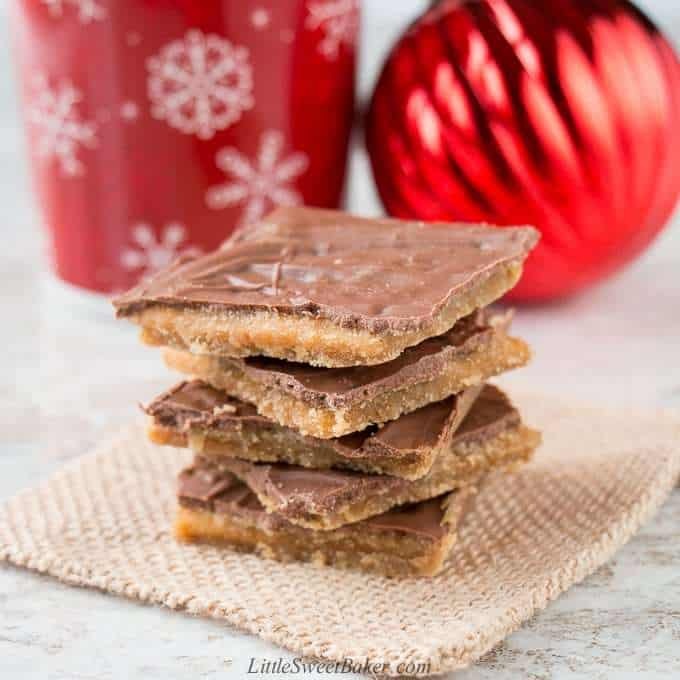 This toffee candy is chocolaty, crispy and highly addictive! That’s why it’s popularly known as Christmas Crack. 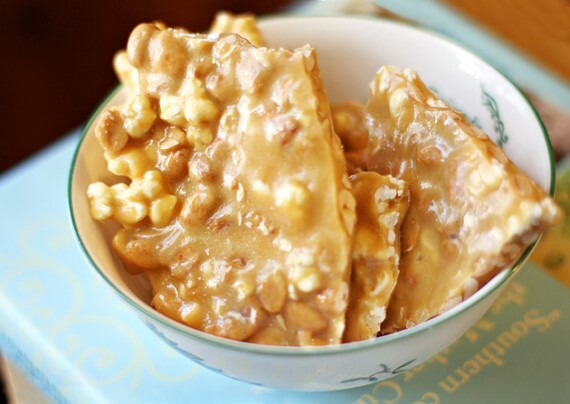 What is Christmas without Popcorn Peanut Brittle? Haven’t you always wanted to make this? What is a holiday without fudge? 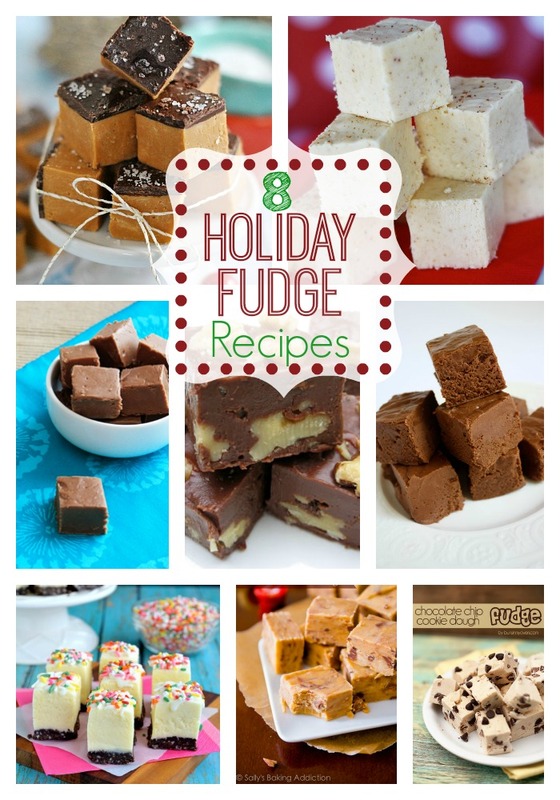 Fudge is actually the easiest of all Holiday candy recipes. Here are 8 Holiday Fudge Recipes. Wrap these up for a thoughtful gift. Here are some holiday jar gift ideas, they would make a perfect handmade gift for Christmas this year. Do you love to bake cookies? These Christmas Cookies are all favorite recipes.